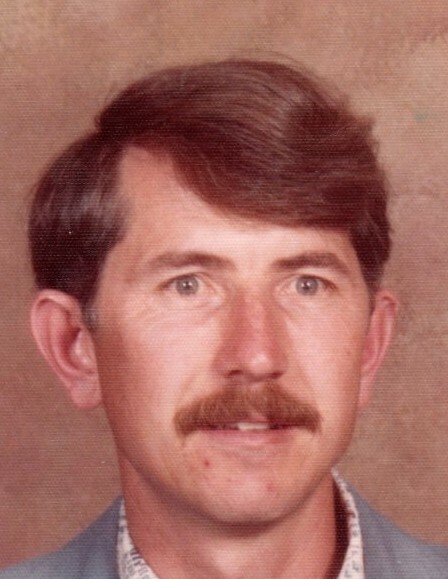 Roy Earl Bodily born September 9, 1946 in Ogden Utah died February 4, 2019 at his home in Layton. He was born to Phill K and Rhea M Bodily. He lived in Clearfield and Layton and graduated from Davis High School. On November 9, 1968 he married Pamela Hales in Elko, Nevada. Their marriage was later Solemized in the Salt Lake Temple. Roy kept busy doing things he loved. Roy loved watching his football team, BYU, performing service, gardening and taking his grand dog Britain on walks around the block, talking to neighbors along the way. He coached Little League baseball for Layton city for many years; also soccer and football. Roy refereed church ball games until his knee gave him trouble. Even then he would persist until he had to make a decision to quit or live in pain. Roy served a three-year mission for Kaysville Deseret Mills. He was a Ward Missionary for his church and recently he desired to do family history work. Roy enjoy planting his garden. He had the ability and talent to grow healthy impressive vegetables and greens that would move anyone in a state of awe. Pam was the love of his life, he would let her have anything she wanted or needed. When Roy became ill in September with interstitial lung disease he was in the care of his wife, children, and CNS. The family wants to acknowledge with loving thanks: his nurse Danita “Our Friend”; Sheryl our social worker with whom he shared his favorite scriptures that touched her heart; and Amber, his on call nurse. They helped us to care for him at home. Roy's family honored and cared for his special needs for the last five months of his life. Especially his son, Eric who lovingly and honorably devoted much of his time to care for his father; and served him well. Roy’s legacy of kindness, wisdom, forgiveness, and faith in his Heavenly Father will live on through his family. Surviving Roy is his wife, Pamela; sons, Shane Bodily and Eric (Abby) Bodily; daughter, Cheri Bodily; 8 grandchildren; 1 great-grandchild, and one more on the way; brothers, Loy (Victoria) Bodily and Dennis (Gail) Bodily; and sisters, Connie Gunter and Cindy Roberts. A funeral service will be held for Roy at 12:00 Noon on Saturday, February 9, 2019, at the Church of Jesus Christ of Latter-Day Saints, 1402 North Fort Lane, Layton. A time for visitation and sharing support will be held at the church on Saturday from 10:30 until the time of the service. Inurnment will be in Lindquist Memorial Park at Layton at a later date.